Live! 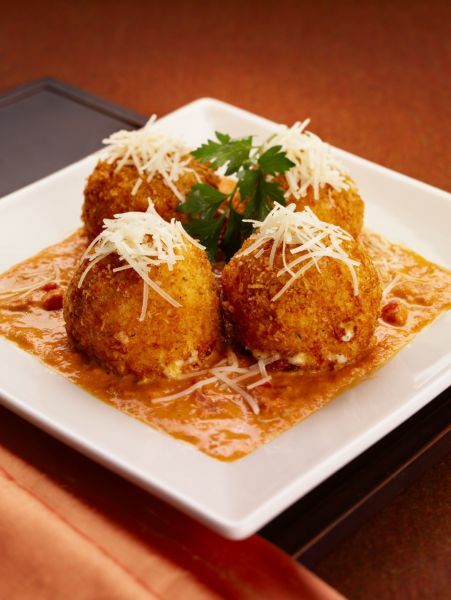 Casino & Hotel Maryland is proud to bring you one of the biggest names in upscale casual dining. 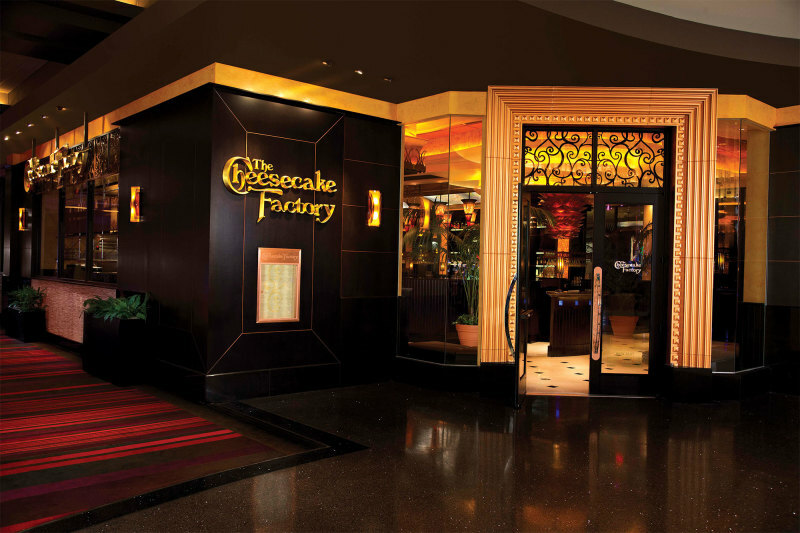 The Cheesecake Factory’s famous book-length menu features more than 200 selections made fresh from scratch daily and more than 50 varieties of the restaurant’s signature cheesecake and specialty desserts. 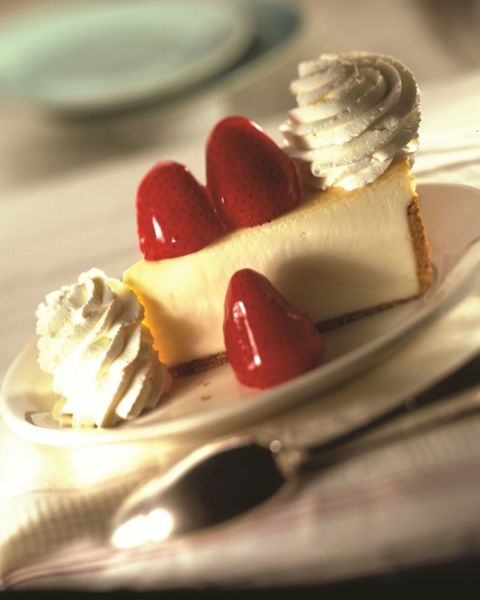 Choose from delightful starters to decadent desserts and everything in between – like pizza, steaks, seafood, burgers and more. There’s also the brand-new SkinnyLicious Menu™, which features more than 50 menu items and desserts at under 590 calories. With so much to choose from, selection has never been more savory.